The Vatican and Sistine Chapel Experience for Families is the perfect way for parents with kids to discover the treasures inside the Vatican through a family-oriented tour. 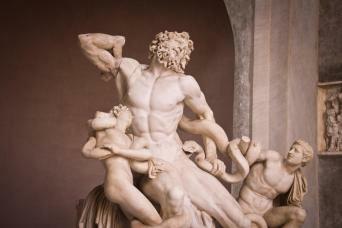 Thanks to our skip-the-line tickets, you will get into the Vatican Museums without the stress to be standing in line. 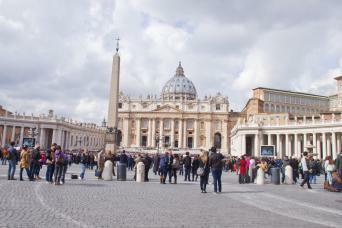 In just 3 hours, you will also have the chance to admire the Sistine Chapel and St Peter's Basilica! A kid-friendly private guide will be with you the whole time to keep the tour entertaining for your kids so that learning will be great fun for them... 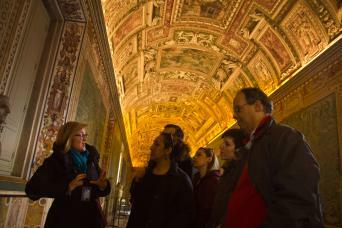 So, book our Vatican and Sistine Chapel Experience! 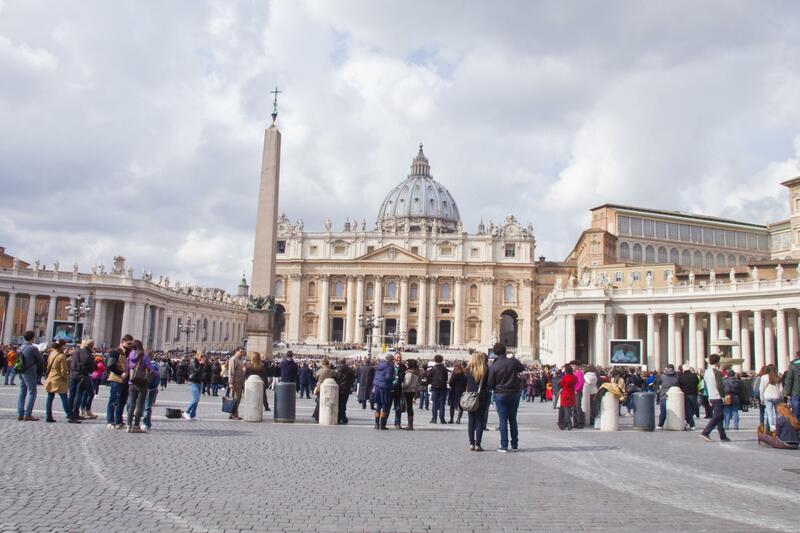 Our offers you an itinerary designed specifically for our little travelers, who will discover the Vatican collection through history and legends with the help of a kid-friendly guide using visual aids to make it all perfectly suitable for them. Learning will be great fun both for kids and for their parents... Everybody is going to have so much fun whule exploring one of the most beautiful places on Earth, the Vatican! Our itinerary includes many stops that your kids are going to love discovering, as it cotains some really interesting galleries. We list a few of them, just to give you an idea. The Gallery of Maps is the world's largest pictorial geographical study, hosting topographical maps of Italy from the 16th century. The Animal Room (Sala degli Animali) owes its name to all the ancient statues of animals it contains. 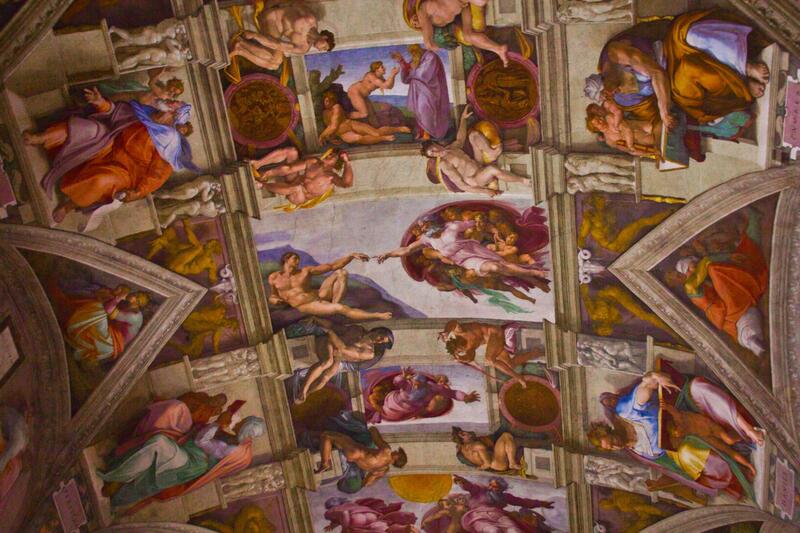 Last but definitely not least, you will head to the main highlights of the entire Vatican: the Sistine Chapel. It is the official residence of the Pope in Vatican City. The chapel takes its name from Pope Sixtus IV, who restored it in the 15th century. 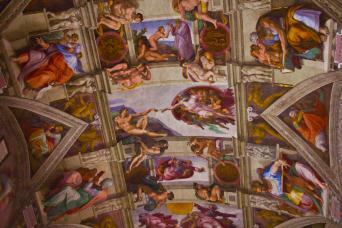 What the Sistine Chapel is probably best-known for is its ceiling. Hold your breath because you are about to see The Last Judgment by Michelangelo. There are no words to describe it, just go there. 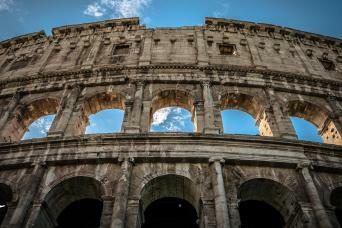 During the entire tour, your kids will learn about Rome in the 1500s and discover how artists and Popes lived during that time. From the Sistine Chapel you will go to St Peter’s Basilica, today one of the largest Catholic churches in the world. Thanks to images displayed on an iPads or books and to an easy language they can fully understand, they will be involved throughout the tour. It will be very instructive both for you and for them. 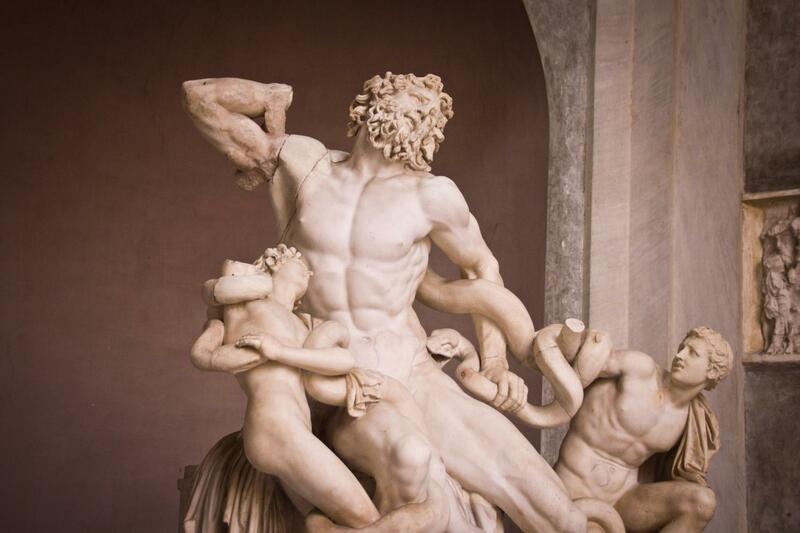 If you want to explore the Vatican from the bottom to the top and keep your kids interested in it for the whole tour, there is no better choice for you than our Vatican and Sistine Chapel Experience for Families. So, call us or send us an e-mail and we will arrange the best family tour for you!